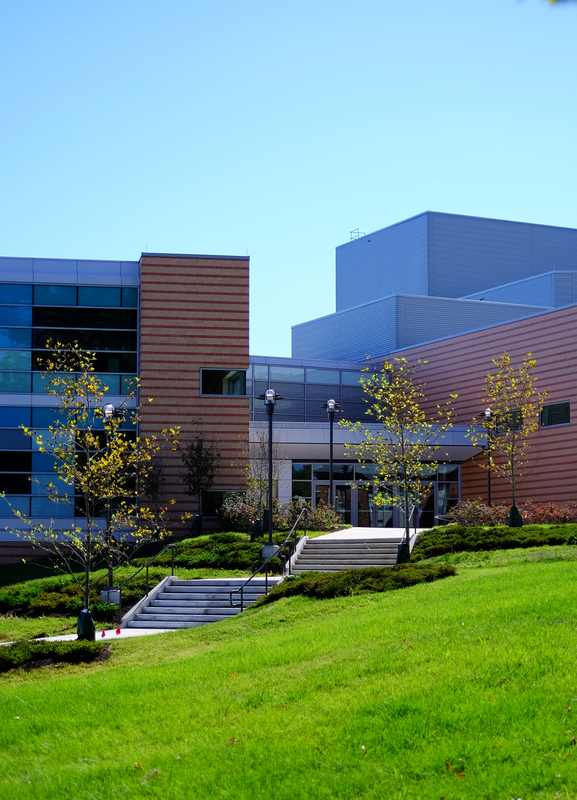 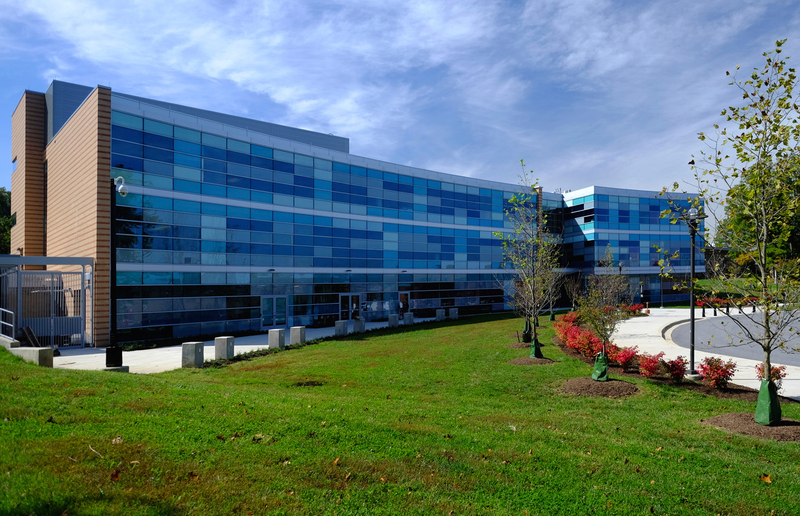 "Extraordinary resources for students and faculty"
The new Fine and Performing Arts Center bring music, dance, theater, and the studio arts to life at Bowie State University. 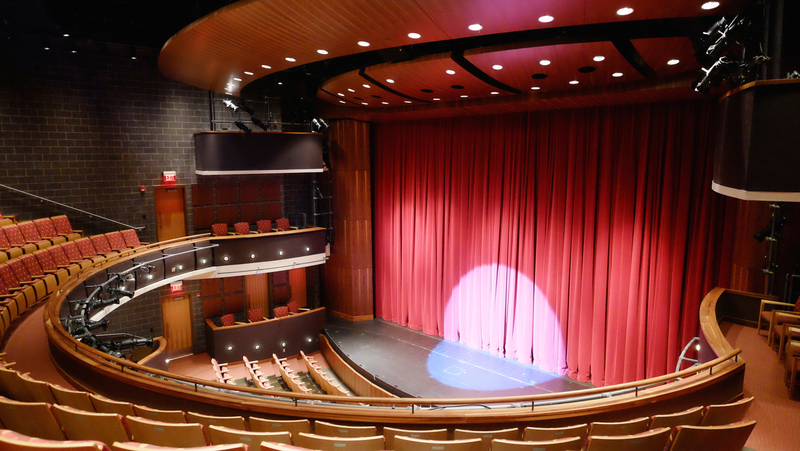 The building is organized around a main street for the arts: the lobby and pre-function space for all of the performance venues. 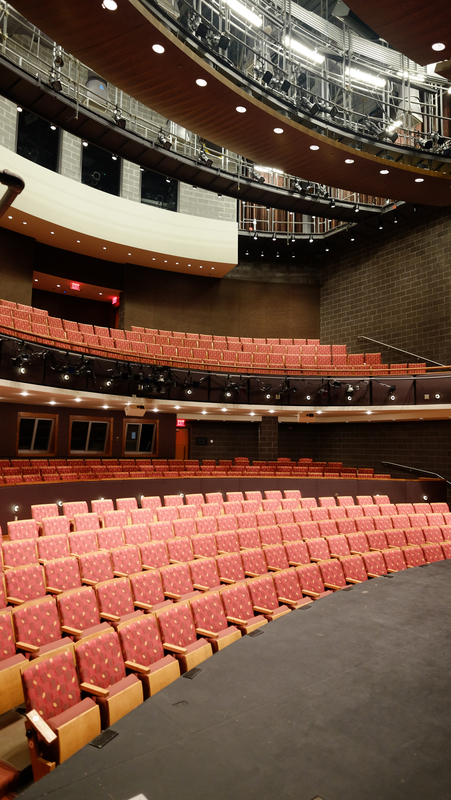 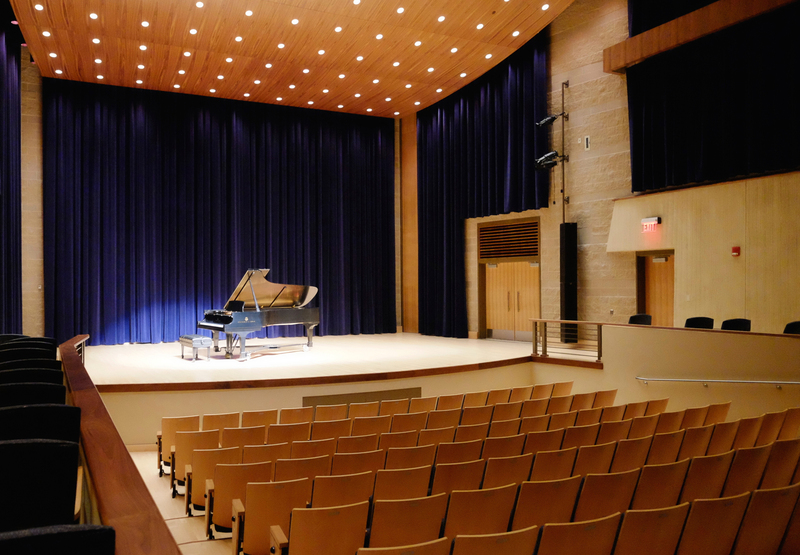 Designed to create an intimate experience for the student performers and the audience, the performance venues includes a 150-seat recital hall, a 400-seat theater, a 100-200-flexible-seat black box theater, and an 80-seat dance theater. 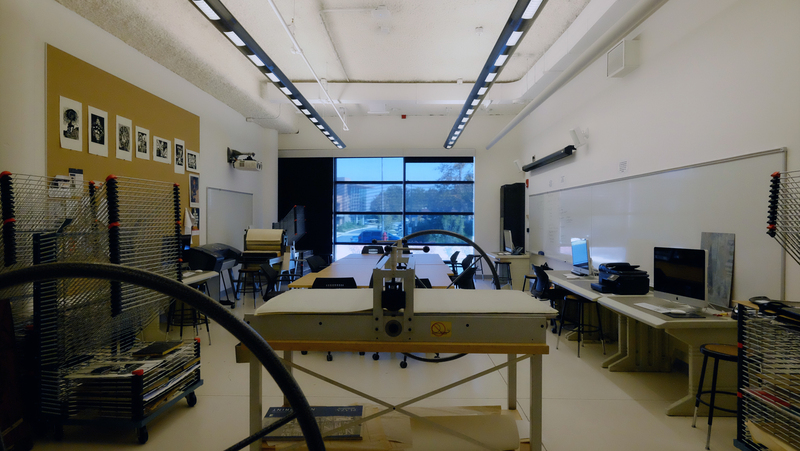 The performance spaces have a full array of support areas designed to teach technical theater, including costume and scene shops, theater lighting and set design. 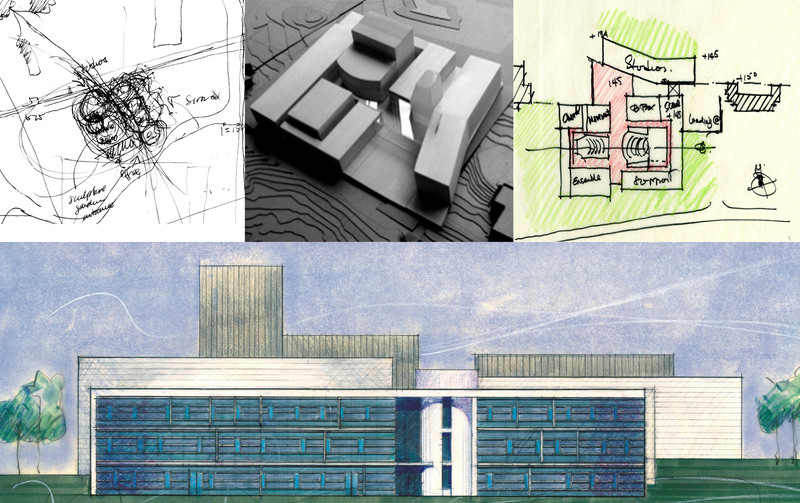 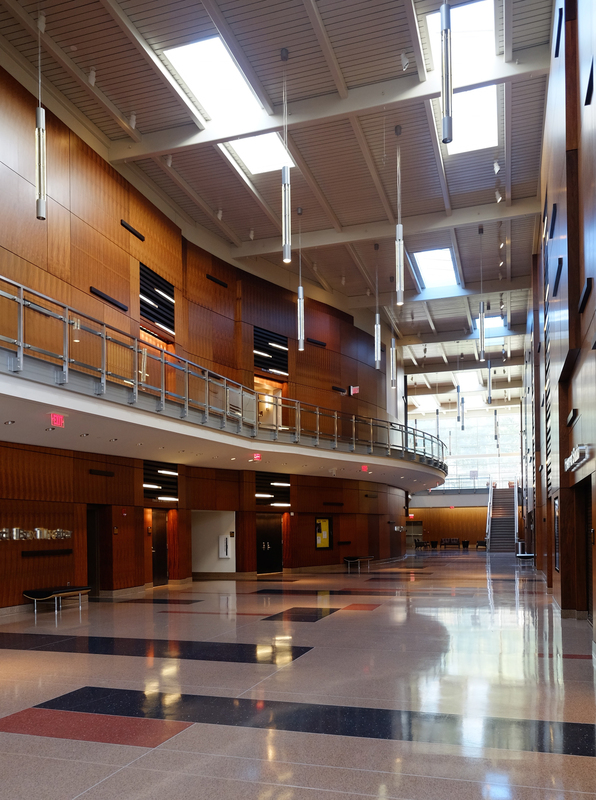 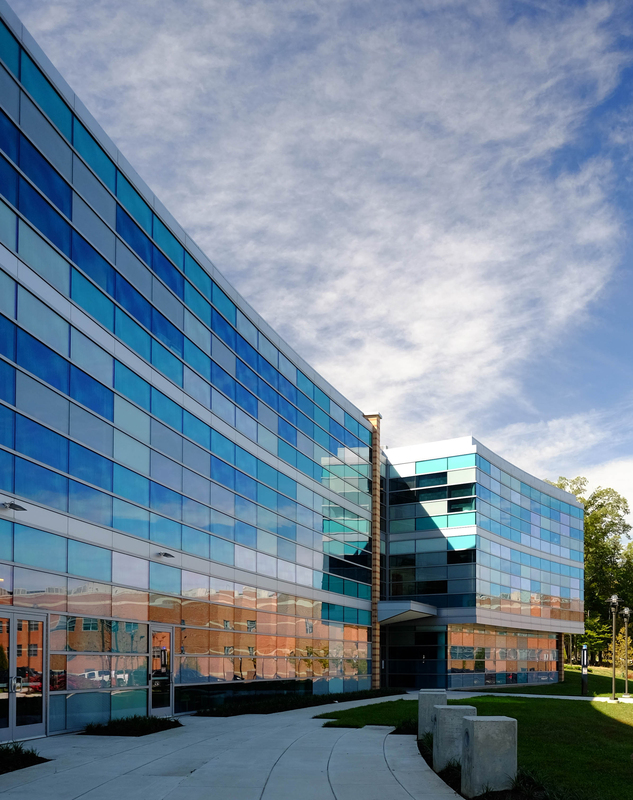 Other building highlights include an art gallery, lounges, and multiple spaces for teaching studio arts and music, such as practice rooms; a recording studio; spaces for sculpture, printmaking, painting, graphic arts, photography, and ceramics; and an outdoor sculpture studio.